With the spotlight on risk control and P&L volatility, the need to manage risk exposures is greater than ever. Managing risk exposure begins with a thorough understanding of the risk drivers from which an appropriate management and hedging strategy must be determined. 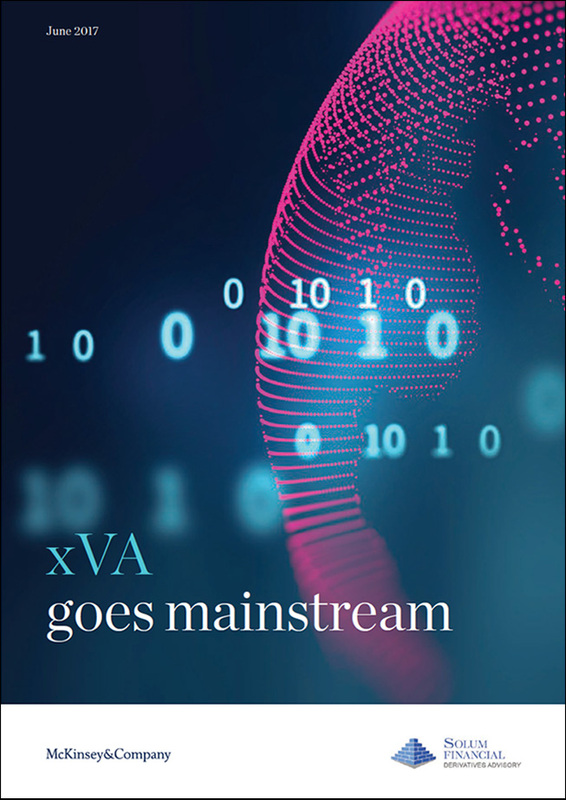 The inclusion of xVAs into derivatives pricing has led to an additional source of complexity and P&L volatility which must be managed appropriately. Often the infrastructure required for the calculation and risk management of xVA must first be established as part of the overall process. 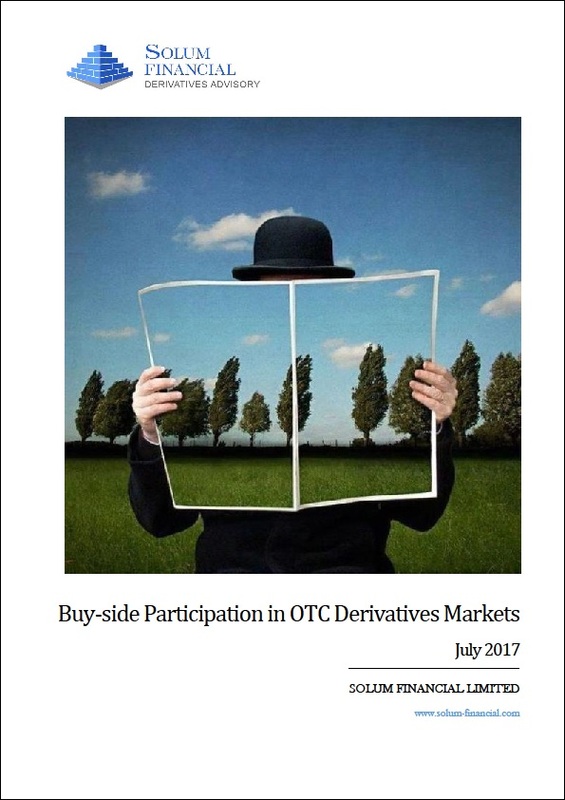 As a result of the financial crisis and subsequent regulatory initiatives, there has been a significant shift in product focus amongst market participants, and many banks are reducing their activities in complex derivatives leading to a significant inventory of legacy portfolios comprising potentially exotic and illiquid positions. The ongoing costs incurred as a result of holding such legacy portfolios must be considered carefully and evaluated against the bid-offer costs associated with various exit strategies. Where exit is not viable, either due to a lack of market appetite or prohibitive costs, strategies to mitigate the risk of significant P&L events must be put in place. Whether through optimising trade execution and developing appropriate hedging strategies for active businesses or implementing appropriate de-risking strategies for legacy portfolios, SolumFinancial’s breadth of experience in trading and risk managing derivatives portfolios uniquely positions us to provide professional services in the areas of trade execution and hedging. Do you need help in setting up a new trading activity in accordance with best market practice? Are you wondering if your current hedging strategy could be performing better? Do you need to determine an optimal hedging strategy in order to reduce P&L volatility? Are you looking to implement a hedging strategy to manage P&L volatility associated with xVA? Do you need assistance determining the optimal set up and approach in the context of your organisation? Do you need assistance in de-risking certain legacy businesses? 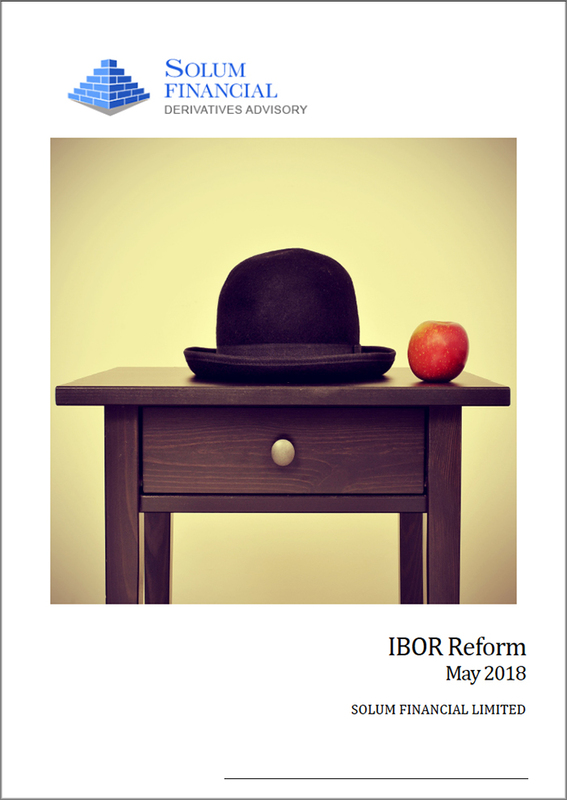 Do you need to evaluate the advantages and disadvantages of potential de-risking or exit strategies (including cost benefit analysis) in order to determine an optimal strategy? Do you need assistance in implementing that strategy (auction process, etc.)? How do you evaluate the quality of a trader’s activity?